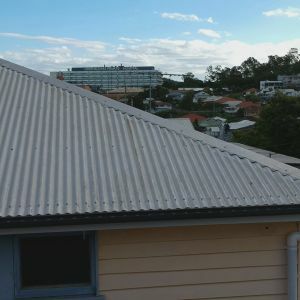 Gutter Replacement Greenslopes residence needing guttering expertise to replace existing gutters in the Southside suburb, just 5 mins from the Brisbane CBD. 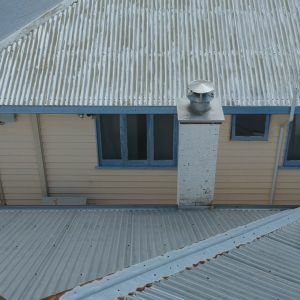 The job required the removal of an old square gutter profile in order to install new 150 mm high-front quad gutters. 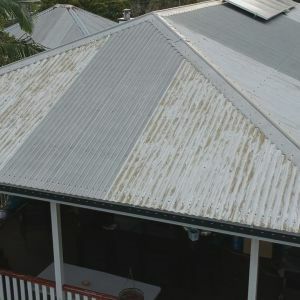 The aged and faulty gutters on this home were not only an outdated eyesore, but deficiencies could have created some serious problems to the structure of the owners house. Proper rain gutter installation should divert water from your roof and home’s foundation. 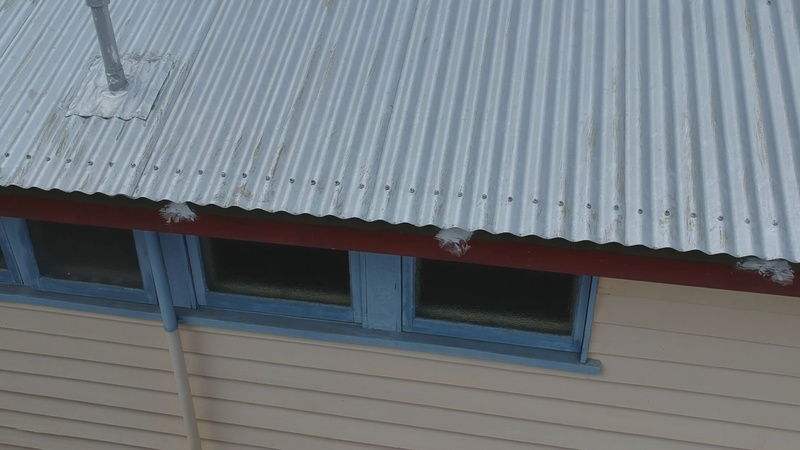 If gutters are defective or carelessly installed it can create an environment conducive of algae and mold. 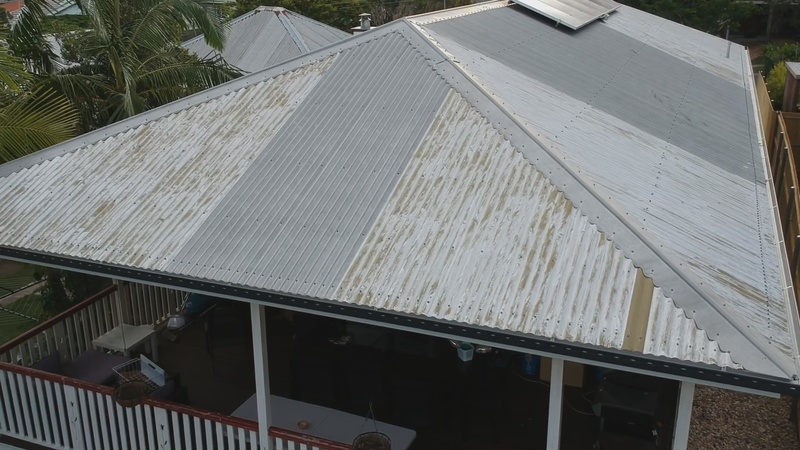 Water staining is another risk to those without properly installed gutters, as the wet months of Greenslopes can see heavy rain. 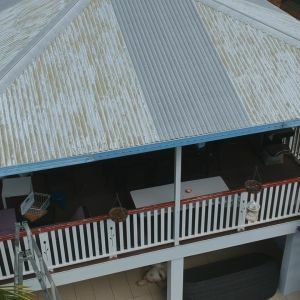 Water falling down outer walls, and splash back can stain the outside of your home if water is not efficiently diverted. 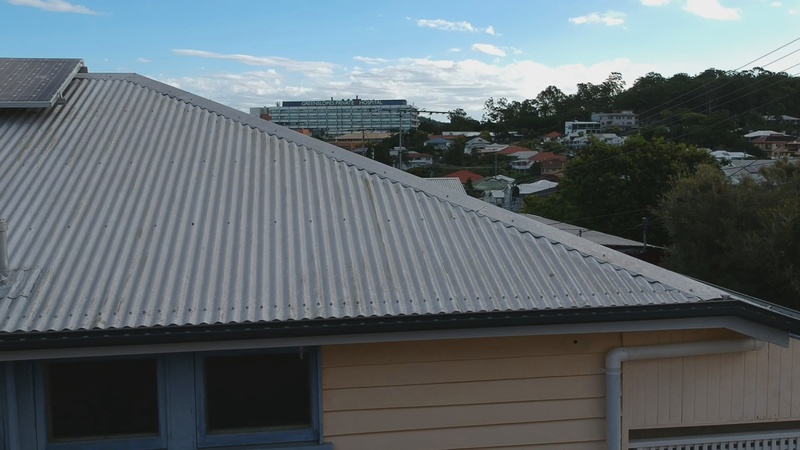 Ozroofworks have over 40 years of gutter replacement experience, and will ensure that your home’s roof is both beautiful and functional. 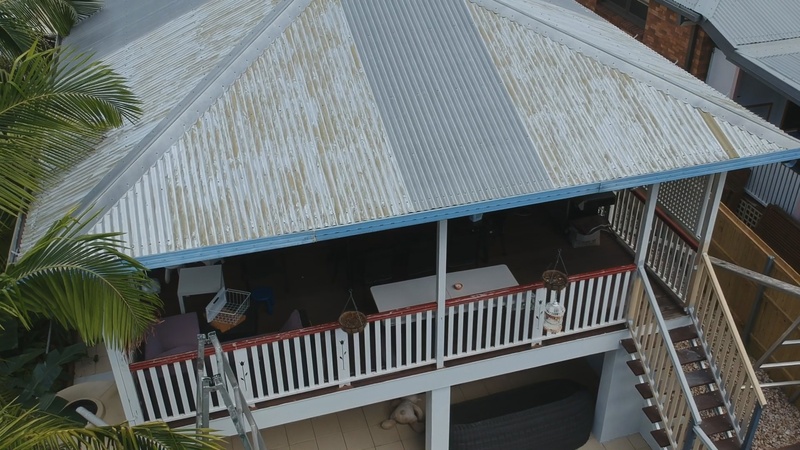 Our reliable team used trusted Colorbond steel to create a long-lasting new look for the Greenslopes home. 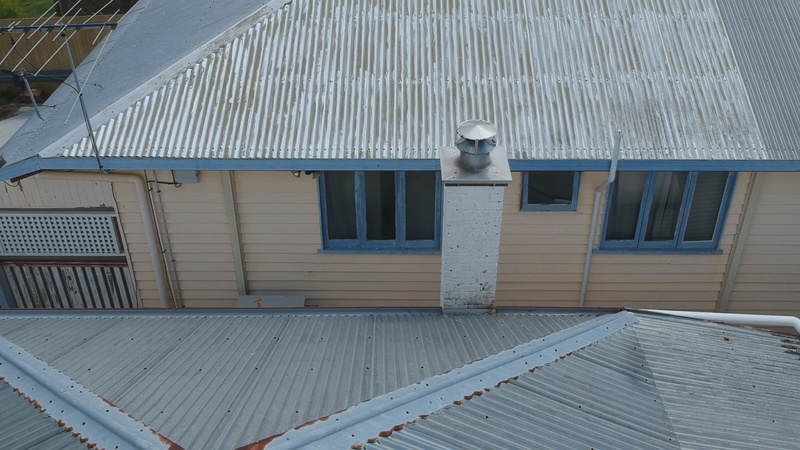 Colorbond steel perfectly blends the roof or this home to its city location with Monument. 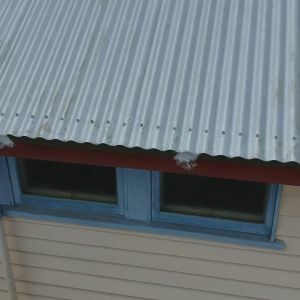 This popular shade is the contemporary colour of choice, modernising the old blue gutters with state-of-the-art materials.